It’s been eight long years since we called our girlfriends, went dancing on our own and hanged with Robyn. The pop singer’s last solo album, Body Talk, came out back in 2010, and it’s been way too long. 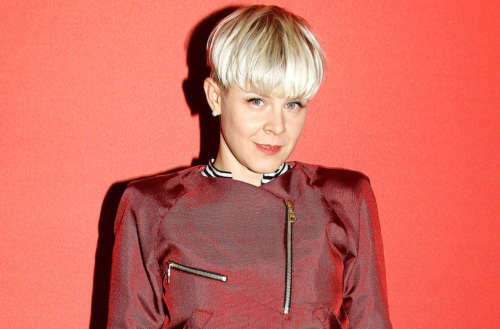 But thankfully, we’ve just got word that new Robyn music is on the way for this year. On Twitter a couple weeks ago, a fan named @virtualrulo asked Robyn “Who decides your next album release date tbh?” We’re not sure if they were expecting a reply, but they got one from the head of Konichiwa Records herself. Robyn said “I do. Some time this year honey.” It’s truly a pop miracle! Robyn hasn’t been silent for all this time, of course. She’s done a number of collaborations. From 2014 to 2016, she put out a new collaborative EP each year. In 2014, it was Do It Again with Röyksopp, followed by Love Is Free with La Bagatelle Magique, and finally Trust Me with Mr. Tophat. 2016 also saw the RMX RBN project, where new remixes of past singles came out every two weeks. And outside of music, she was also behind a technology festival for girls. Also in 2017, Joe Mount of Metronomy said he hoped to work with her on her new record, but we don’t know if Mount got to live his dream. 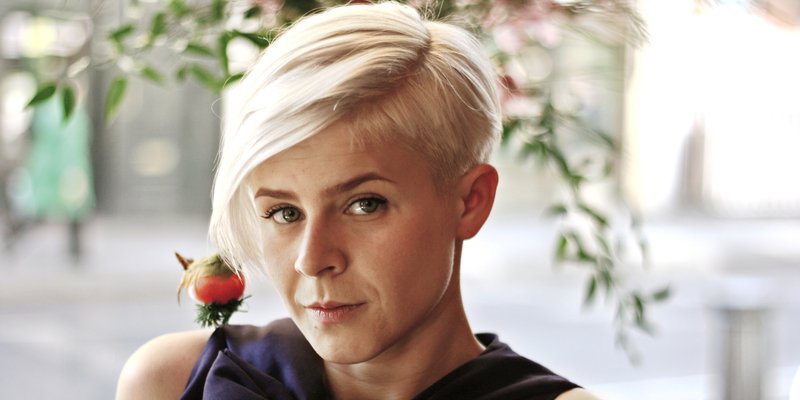 Earlier this month, Robyn also came forward about sexual abuse in the Swedish music industry. She co-signed a letter with over 2,000 other artists like Nina Persson, Tove Lo and First Aid Kit. The letter was published in the Swedish newspaper Dagens Nyheter. It included many, many anonymous #MeToo stories. 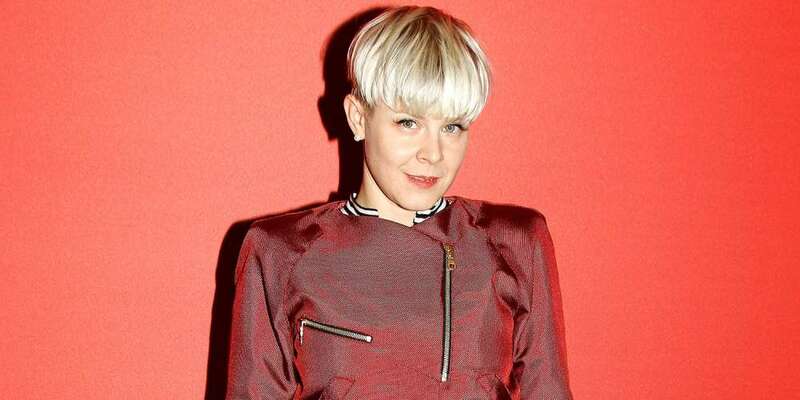 Are you excited for new Robyn music? Sound off in the comments!